This is one of the quilts I helped make for my quilt guild's 2009 community service project. Machine pieced by Jerrianne. 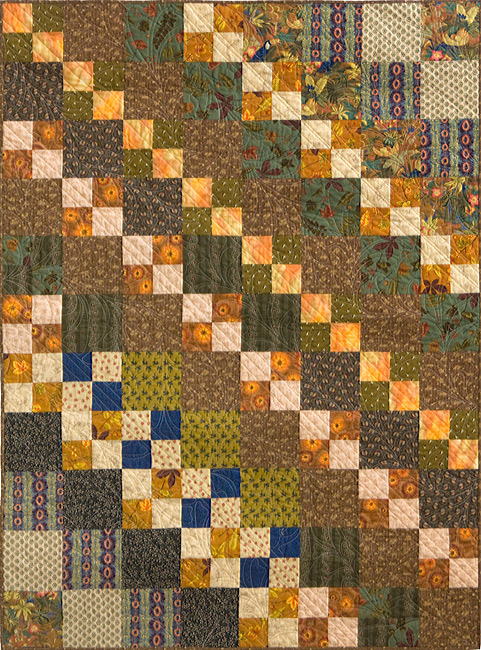 Machine quilted by Sue Garman.